Can birds learn to be better parents? If you would have asked me a decade ago about how a bird knows how to fly, I would have regurgitated the answer I was taught in school: They are hatched knowing how. 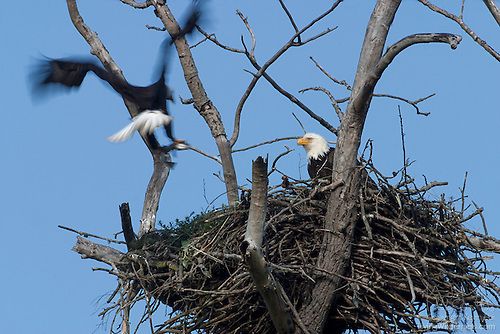 But after intensely studying a bald eagle nest for three years, I not only believe the young eaglets learn to fly, but that their parents also learn to be better parents.